You’ve been saving all those tickets for a reason; it’s because they have value…to you. Sure, some of them may also have a monetary value but they all have a personal value. So protect them before it’s too late. 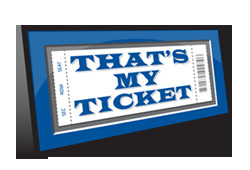 Ticket Toploaders are the simplest and least expensive way to preserve the condition of your items. Plus, they'll help you organize your collection. 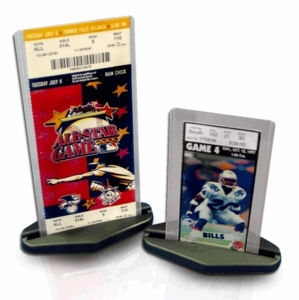 Add our Toploader Ticket Stand and show off your favorite tickets. Get started today.